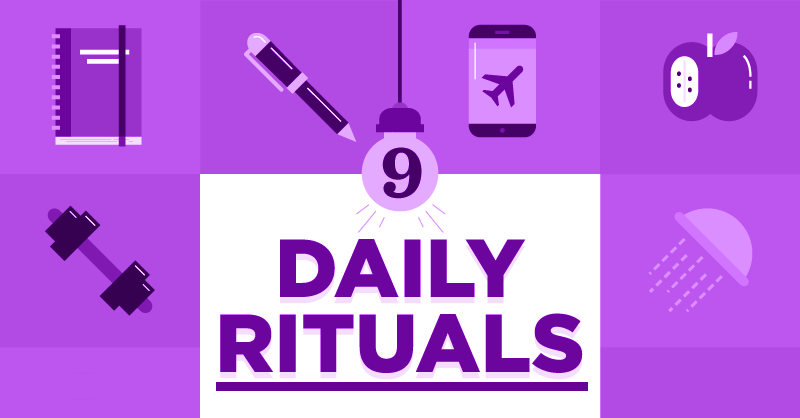 Sick of the 9-to-5 grind? 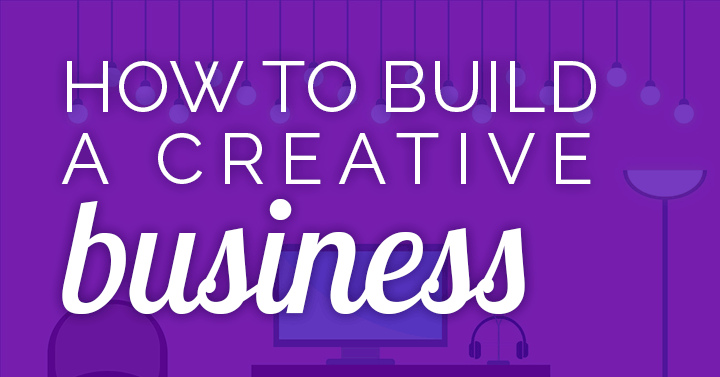 Or perhaps just ready to express your creativity – and earn money for it! I’ve been self-employed for over 30 years, and to me, there’s no other way to work. I’m not saying it’s for everyone! Or that it’s easy. 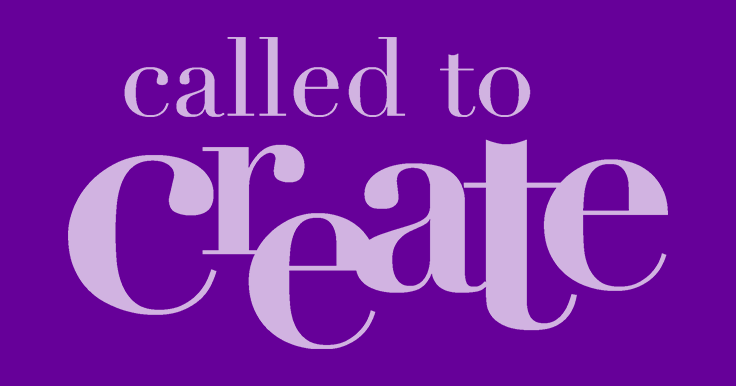 Creative Entrepreneur, Are You Called To Create? Do you believe your business is part of a higher calling? 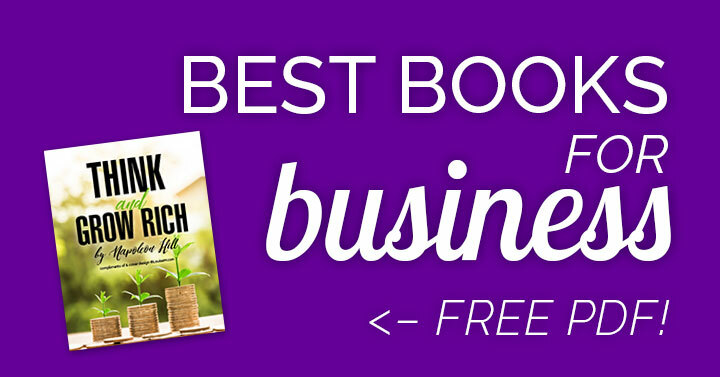 I’m taking a departure from my usual here, because I want to make you aware of these resources for Christian entrepreneurs. This isn’t a sponsored post, and there aren’t any affiliate links. At the most, I might get an extra entry in the sweepstakes I tell you about below. But that’s not my reason for sharing this. 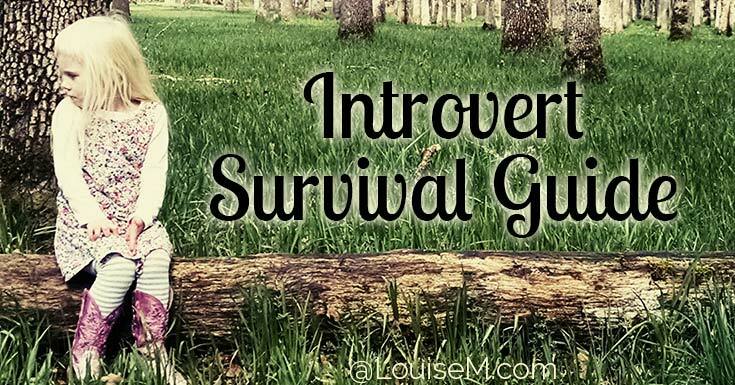 I’m sharing because I’m excited to have found “my people.” Solopreneurship can be lonely. And even if you run into other entrepreneurs, they’re often of the “rise and grind” “hustle ’til you drop” school of thought. That’s not me. If that sounds intriguing, read on!